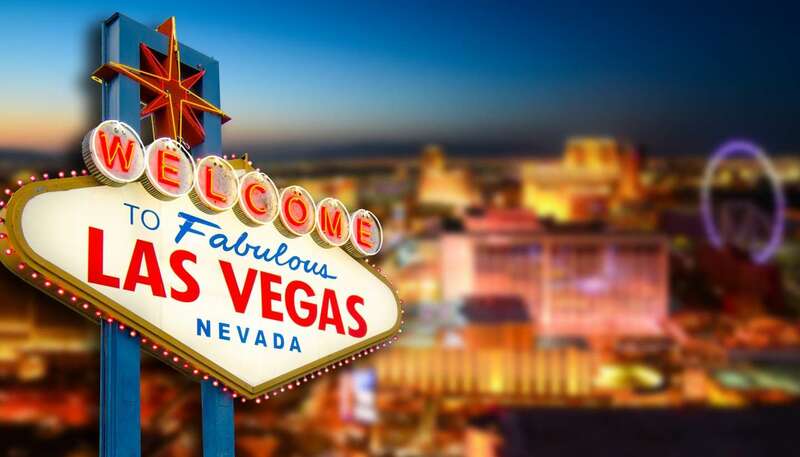 Pulsing out of the sands like a neon-lit mirage, Las Vegas is the world’s capital of gambling, with 24-hour excess and glitzy entertainment also reigning. Nowhere throws a party quite like Vegas, which has long been known as a centre of decadence that gives plenty of bang for your buck. But in recent years, it has been developing more of a luxury feel, with world-class restaurants and more elegant hotels cropping up. As a fantasy-island escape from the ‘real world’, the self-styled city (out on its own near Nevada’s southern tip) is almost beyond comparison. The electric frenzy of The Strip flows through the centre of an adult playground of epic proportions. Since gambling was introduced here in the 1930s, Las Vegas has gone through several phases to reach today’s realm of sprawling hotel-casino complexes crowding the skyline. Classier options have emerged in the city of late, with a slew of Michelin-starred gourmet restaurants opening in place of the former all-you-can-eat buffets. There are also several glamorous international hotel chains competing to attract wealthier jetsetters, making some of the older dens of iniquity look a little tacky and out-dated. 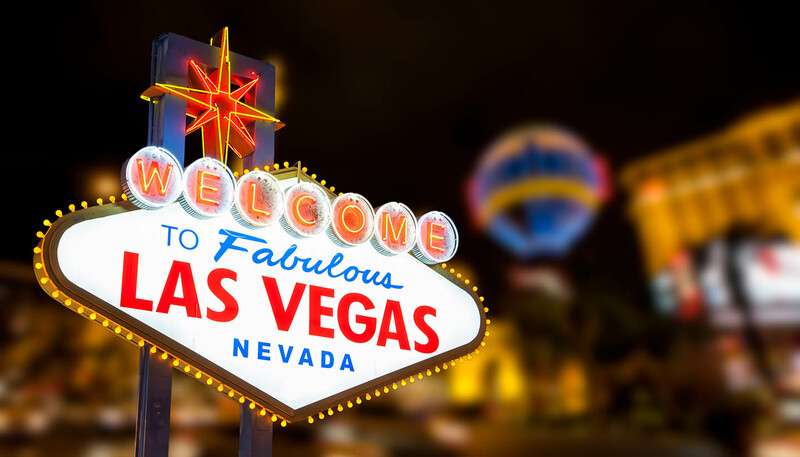 The largest, most famous hotel-casinos are worlds unto themselves with gambling, accommodation, shopping, dining, circuses, and theme parks all rolled into one. When cut loose in one of these self-contained emporiums, visiting rookies can lose all sense of time and space. It might be midnight or midday – the party doesn’t stop. Complimentary drinks are offered to gamblers, and the roulette wheel spins from dusk ’til dawn. There’s invariably a group of stragglers or early risers propping up the bar, while cabaret performances and clubs run late into the night. However, there’s more to the city than hedonistic nightclubs and blackjack tables. Venture away from The Strip, and Vegas hosts top-notch art galleries, heritage museums and jaw-dropping nature. But the truth is that you’ll always be drawn back to the city’s modern-day pleasure palaces. After all, this is Sin City.